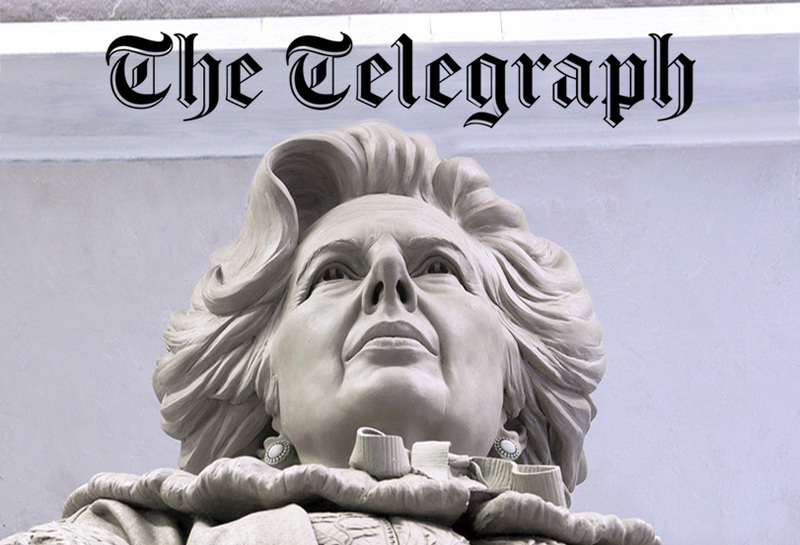 “A proposal to erect a statue of Margaret Thatcher in Parliament Square is set to be rejected because there are already “too many statues” in the area. Westminster council looks set to turn down the plan because of what officials describe as “monument saturation”. But critics of moves to reject the statue of Baroness Thatcher say it would be a snub to one of the country’s greatest Prime Ministers that “smacks of political bias”.